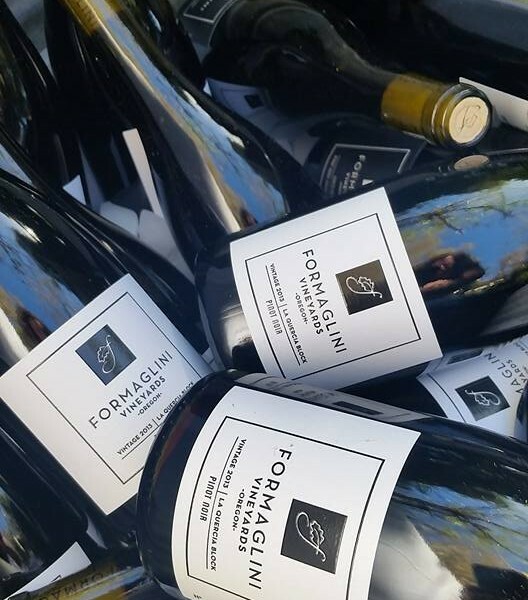 Formaglini Vineyards estate grown pinot noir has received acclaim from the likes of Wine Spectator Magazine and James Suckling. In the classic David de Lancellotti style, Formaglini pinot noir has the elegance of a premier Italian red, but pays homage to its organic, Oregon roots. 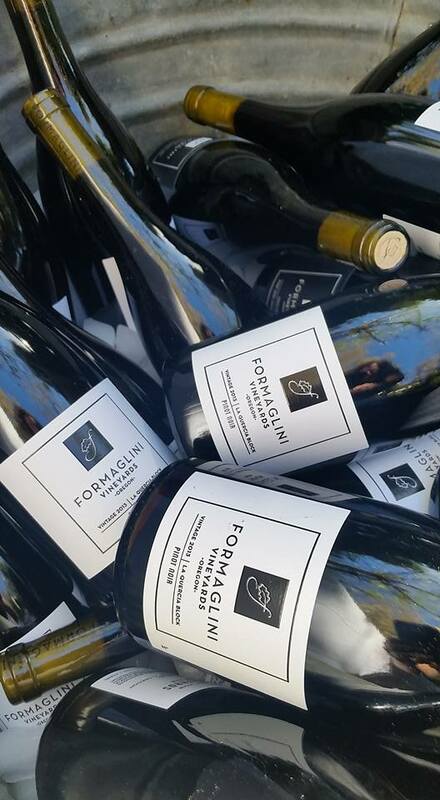 Pinot Noir Friends of Formaglini (FOF) Wine Club members will receive six bottles three times a year. These pinot noir lovers will receive a 15% discount off retail pricing and just a $10 charge for each shipment. Shipments are mailed February, April and November each year.